Pentagon Education is the one stop solution for all your college admission searches. 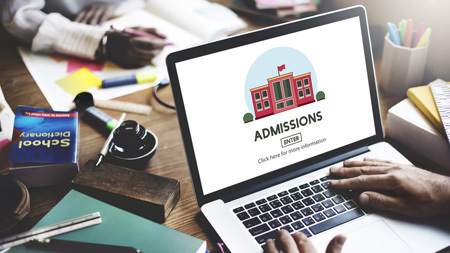 College selection and application processing can be a cumbersome process for students seeking admissions in other than their native states. We provide the best and alternative choice of colleges in each discipline suiting to your situation. We specialize in college admissions for MBBS, Engineering and management courses. 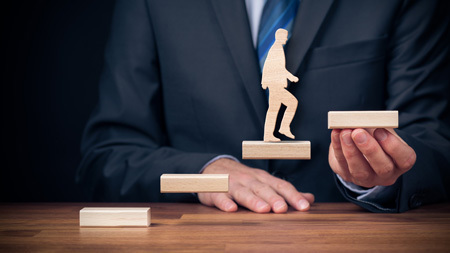 Career planning is a developmental process in an individual’s career progression and starts right at the time of entering into professional education. Thus proper career guidance is of great significance towards choosing a right career while exploring viable education and career options. Pentagons career guidance helps you develop individual competency in self information towards educational and occupational explorations. We have specialized career consultants with wide experience and subject matter expertise in the field of your interest. We have a range of widely acclaimed tools to give you scientific and accurate career assessment analysis. Career progression plan you can choose a college which provides. We understand that a successful career planning for you shall be accomplished with a detailed career progression plan so as to get you the optimal choices to the core in a well administered way. We cover a maximum number of courses and colleges for admission in varietyof higher education disciplines. We assure you of lowest educational packages compared to our competitors including what colleges offer directly. We assure you of transparent processing of your applications at the colleges and provide honest feedbacks. We have vast industry expertise & can identify with the apt college suiting you based on your strengths. In partnership with our selected Institutes we offer study scholarship programs for bright and brilliant students. St. John's National Academy of Health Sciences and medical college established in 1963 is ranked 4th in India for providing quality medical education to MBBS and PG Medical students. Bangalore Medical College is among the top Medical Education Institutes in Karnataka and was initially started by Mysore Education Society as a private Medical college in the year 1955. Recently conferred as a college of excellence by UGC St. Joseph's College, Bangalore carries it legacy since 1936 and is one of the oldest reputed colleges offering a variety of UG & PG courses. R V College of Engineering run by RSS trust was established in 1963 has hence emerged as a college of repute with the best available faculty especially in Mechanical and Civil engineering. One of the oldest Engineering colleges established in 1946 B M S College of engineering is an autonomous college renowned for its reputation & placements especially in Computers Branch .